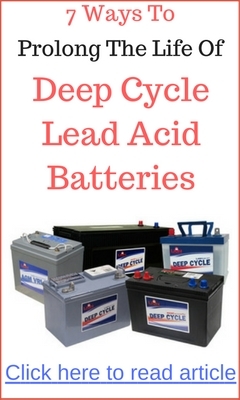 The simple answer is YES, but you would need a really large and efficient battery bank. As highlighted in the video above, Elon Musk, the guy behind the Tesla electric cars is attempting to bring highly efficient battery bank for home usage. To learn more about the Tesla Powerwall home battery, CLICK HERE. 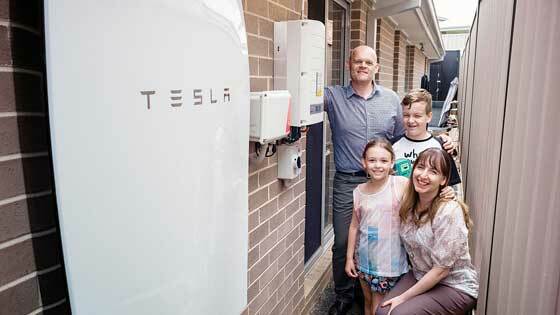 How much does the Tesla Powerwall costs in Australia? If you already have solar panels, the Powerwall and a compatible inverter will cost you between $12,000 and $12,500 depending on which inverter you choose. If you are on a small budget to install a home solar power system, using the Tesla Powerwall would not be a viable option. Let’s start by making your home as energy efficient as possible. How to make your home home energy efficient? There has been a rapid increase in cost of living all over the world over the years and the cost of energy consumption constitutes a major element of the heavy monthly bills. This has forced people to find ways of decreasing their monthly budget. Some people use several electrical devices they do not really require. Excessive power consumption costs money and therefore, it is worthwhile to purchase only energy saving equipment. 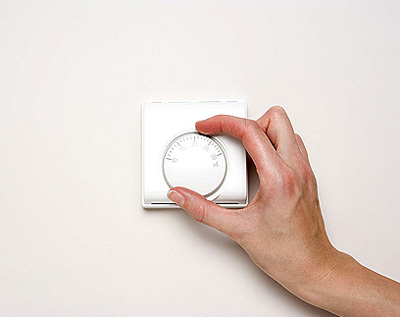 There are specific tools that facilitate users to reduce energy costs. As producers too utilize electricity, they are well aware of appliances that utilize high wattage. Lighting is one area which accounts for major consumption of electricity. Many people have the habit of leaving the lights turned on all through 24 hours. If it is a daily affair, it amounts to gross misuse of electricity and will have a huge impact on the overall monthly expenses. One can effectively reduce power consumption by purchasing low-wattage bulbs, like Compact Fluorescent Lamps (CFLs). They not only use lower wattage to emit powerful beam of light but also last longer. There are bulbs of different wattage, like the lowest and the highest range. One can buy these ‘energy-efficient’ bulbs and adjust to the lowest wattage so that substantial reduction in energy consumption can be achieved. Three way lamps are fine examples of this type of lamps. They also emit powerful beam of light similar to the normal incandescent light and yet, consume lesser watts. LED lights and Gu 10 bulbs are among the finest energy-saving lighting available these days. Light Emitting Diode (LED) light is normally very costly at around $70 each; nevertheless, it not only has a long-life span but also assist in conserving fair measure of electricity at home. Other excellent items that can contribute to reducing energy costs include energy meters, which are complex gadgets that enable assessment of the amount of electricity each electrical point and appliance in the house utilizes. One should connect them to an electric point or socket and then to the various devices. It is very essential to install energy meters in the house as these would point out the areas where higher number of units of electricity is consumed in the house so that corrective steps can be taken. For example, items that utilize a lot of electric current can be replaced with energy saving lights and appliances. Back-up wall adapters are other varieties of devices that are designed to facilitate keeping the levels of electrical consumption at home within acceptable limits. Although quite complex in design and manufacture, still, these gadgets are very useful and simple to install. After proper installation of all electrical appliances that we use daily, one can just turn them off with an easy to- operate remote control. Some electrical articles, like television utilize electric current even when switched off. 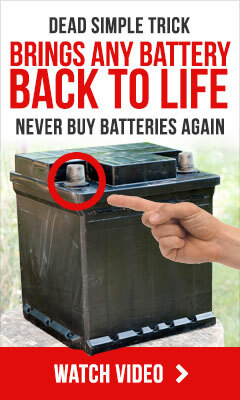 This energy saving remote control device helps to shut off power when a particular equipment or gadget is not in use. With rising energy consumption and consequent increase in the amounts of electricity bills, people are constantly on the lookout to find various methods to minimize energy consumption in their homes. Thanks to numerous technological advances, wide range of energy saving devices is now available in the market. Low wattage bulbs, like the Gu 10 are fine examples of excellent energy-savers. Additionally, there are specialist consultants who can suggest various methods to reduce electricity consumption in the house. In case the present electricity bills are alarmingly high, one can consult them.